Acute liver failure or in short, ALF is the one type of liver complication that where the liver cells die and at a very short time period. In such cases, the function of the liver is disrupted and the liver loses its functions. Acute liver failure develops very fast and it’s progressive. If it is not treated early it might also lead to liver cirrhosis. There are just so many people suffering from acute liver failure. When the virus infects, the liver becomes inflammable and then the liver cells disrupts and eventually cirrhosis occurs. Most of the time people do not take care of their liver and that is why they suffer later on. There are things that you need to take care, for your liver to be healthy. Diet is one such thing that needs to be perfect for perfect liver. Consuming alcohol more than the limit is one big culprit that can damage your liver. That is why you need to take care of your liver. There are also many genetic and experiential changes that can be observed during the infection. The one thing that makes acute liver failure very dangerous is that this disease progress rapidly and that is why it becomes very important to go for liver transplantation. Liver transplantation is the process where your damaged liver is surgically removed from the body and a new liver is inserted. The new liver is taken from the donor. Patients are also treated in the dedicated liver unit. These are like ICU where there are specific treatments is given to the patients in a specific environment. Prevention is very important. 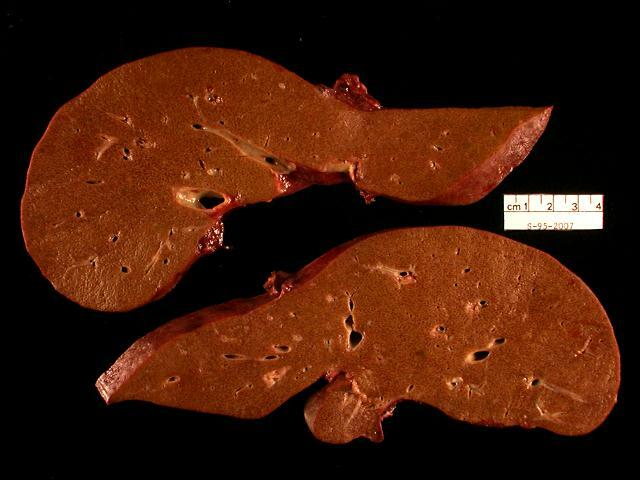 So do whatever is good for your liver to be healthy.